With these values, we ensure our aim of providing high quality insurance services to each client. We are always with our clients, regardless of when that could be, in order to provide them the best service possible. We invest on technology in order to provide a more efficient and quick service to our clients, wherever they may be. Our aim is to constantly educate ourselves and get certified in order to reflect the market, but also to be ahead of competitors. We invest on direct contact with our clients, supporting a client-based system of service which we are currently upholding. We work with most insurance companies, giving our clients the possibilities of various options for each of their insurance needs. We can handle most of the insurance dangers, giving our clients the ability to have an insurance consultant for all their needs. The company was founded and has been active in the Insurance Mediation since 2013, providing its clients, individuals and companies, with high quality insurance services. 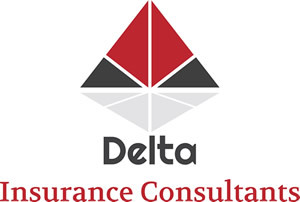 Do you wish to contact one of our insurance consultants through telephone or e-mail? Please complete your details below and we will contact you as soon as possible.